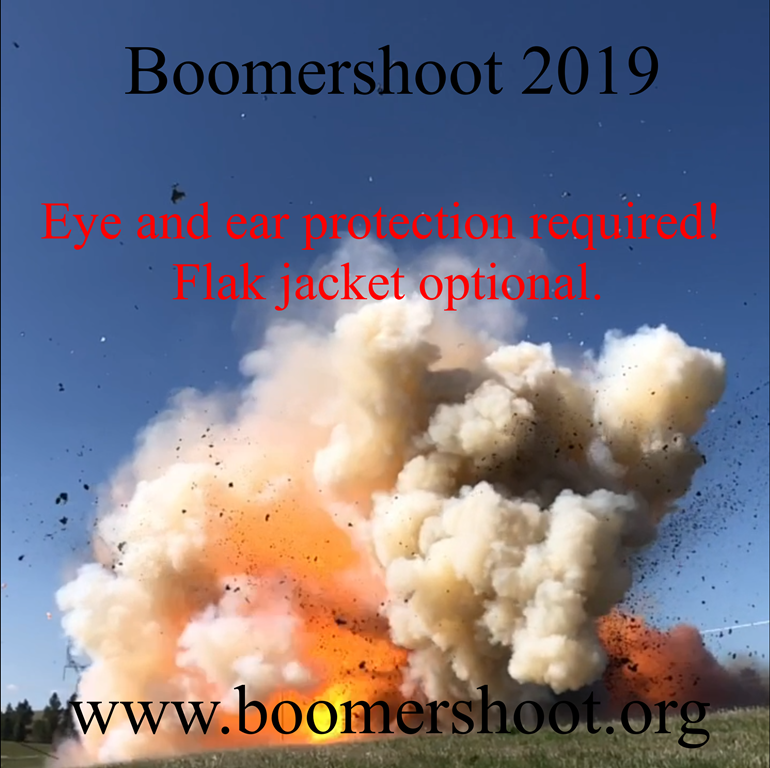 This entry was posted in Boomershoot, Boomershoot 2019, Gun Fun by Joe. Bookmark the permalink. Damn, was hoping to make it this year! for sure next.